"When my mother named me Ophelia, she thought she was being literary. She didn't realize she was being tragic." These are demons she can't fully recall because of a highly dissociative state that allowed her to forget the tragic and violent episodes of her earlier life as Ophelia March and to start over, under the loving and protective eye of Gray, as Annie Powers. Disturbing events - the appearance of a familiar dark figure on the beach, the mysterious murder of her psychologist - trigger strange and confusing memories for Annie, who realizes she has to quickly piece them together before her past comes to claim her future and her daughter. 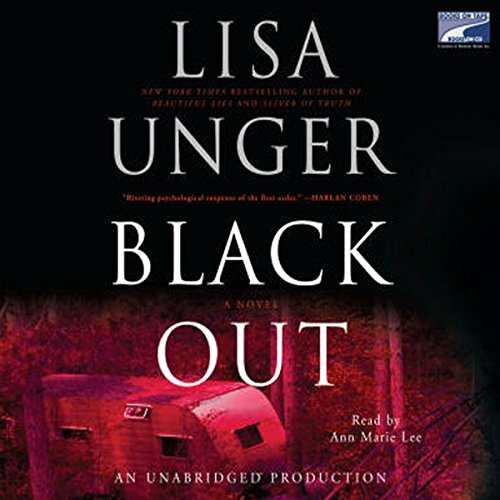 On the surface, BLACK OUT sounds like a typical thriller. 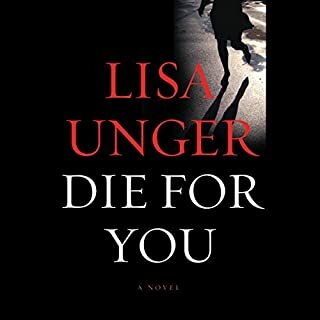 A serial killer, thought to be dead, seemingly returns to threaten a woman out of his past. 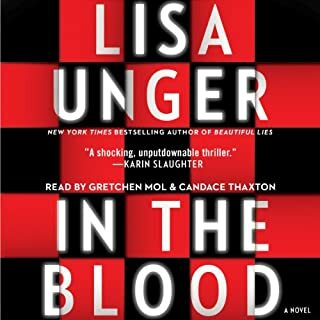 But in Lisa Unger's hands, what could have been a by-the-numbers story becomes much, much more. First, she turns what could be a predictable plot on its head. 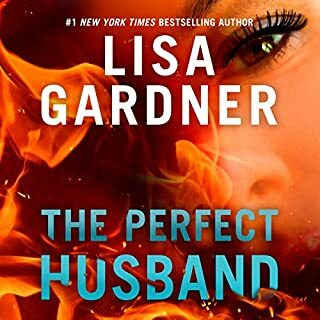 Not only isn't the potential victim, Annie, not who she seems - but as the story unfolds, neither is virtually anyone around her - her husband, her in-laws, her friends, even her young daughter. Then, as Unger drops clue after clue, the revelations aren't just surprising - they're unsettling. But what really sets BLACK OUT apart is the characters' psychological depth - Annie, first and foremost. The story is not just a trip from Point A to Point B. It is a journey through Annie's psyche. And Unger's prose is more than up to the task - at times purely expository, at times entirely dream-like. In the best thrillers, you eagerly await the resolution of the plot, which is certainly the case here. But in BLACK OUT, the real nail-biting surrounds Annie's personal journey - and the resolution there is anything but simple. I know it's a cliche, but I sat in my driveway listening to the end of BLACK OUT. And then, as the last word faded, I had to keep sitting to think about what I just heard. Even as I'm writing this the story, in all its complexities, has stayed with me. 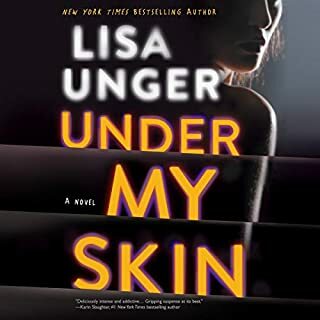 I have never listened to Lisa Unger before. Never even heard of her. I bought this book because it sounded interesting and I am a fan of the narrator. I'm one of those people that like to be reeled in with the first chapter. No playing around for me. So after the first chapters of this book I was kicking myself and feeling a great sense of loss over a credit. I shut it off, not once but three times. It was slow. It was boring. It was everything I didn't want. After a week I decided to give it another try because I hadn't time to download a new one. I stuck with it and I am glad I did. It isn't an obvious ..'Here it is' plot.. it is slowly being blended around the main character, Annie, and everyone else around her. Her background and the lives that have and still were shaping hers. I don't want to say alot. It is a story better off listened to because after awhile there are things being dropped as clues here and there. You feel sympathy for her and start getting frustrated for her. There were one or 2 places that I wish Lisa had made more elaborate but I did like the part where she found strength protecting her daughter . This book is a good experience, even if the first few chapters are not ( for me anyway). 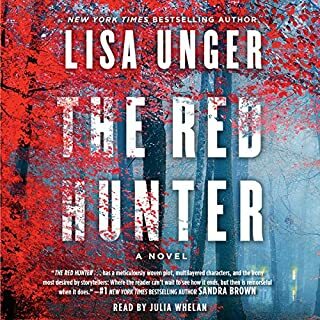 I will definately listen to another Unger book. I don't think you will be disappointed with this one. Ann Marie Lee gave good narration. 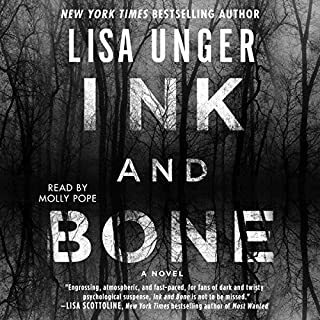 I don't understand the reviews that have negative things to say about her because I have heard way worse in some very popular novels to where I didn't turn it back on. Was well worth giving it a 4th try. This book had a kind of a convoluted plot which held my interest, although I kept feeling as though I'd missed something somewhere. But what bothered me most is the narrator. Just reading the book, she was fine, but her characters were HORRIBLE. The men in particular were just awful caricatures, which really took a lot away from the book. This was a unique storyline and I feel that the author could have done so much more with it. Some parts were not that believable but they could have been. Perhaps I just don't like the style of writing? At times confusing and drawn-out. Narration was good. Would love to have a version of this story done in the style of a Laura Lippmann or similar. It had all the right ingredients but still didn't quite do it for me. if you're going to purchase this audiobook make sure you are devoted to full attention. It was an okay story, the narrator was great.